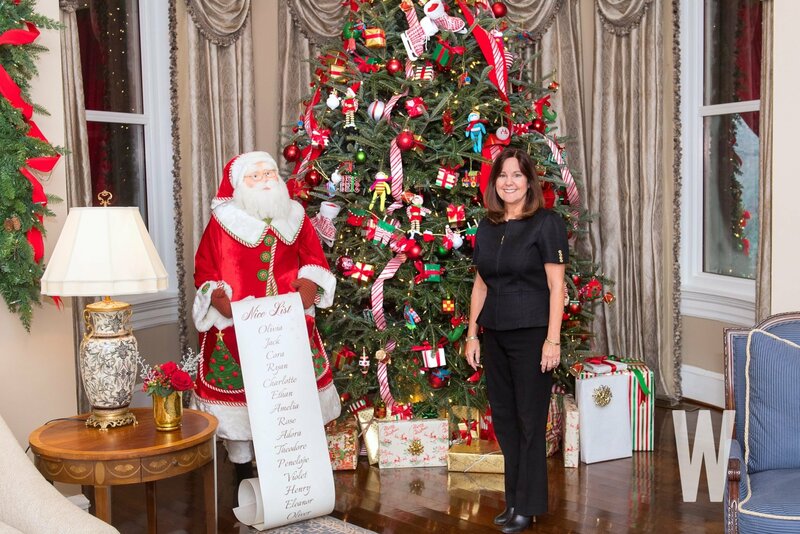 Karen Pence stands at the foot of the Reserve Grand Champion Christmas Tree inside the living room of the Vice President's residence. 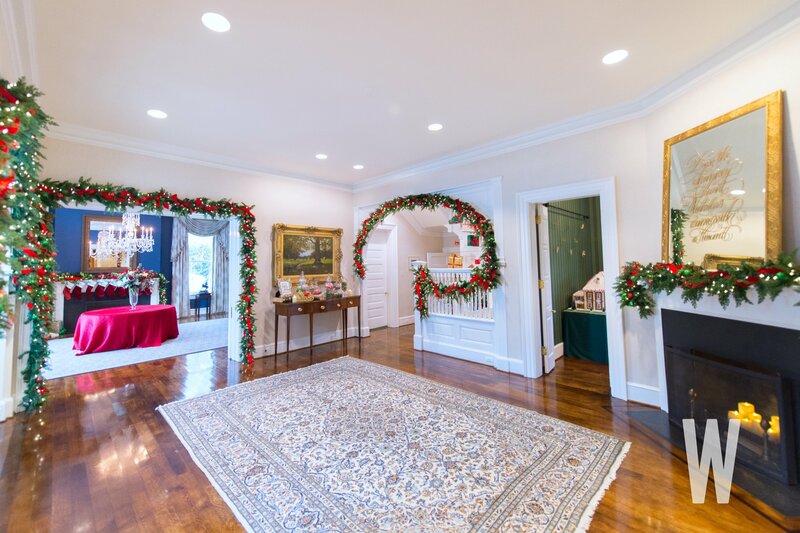 While the White House understandably serves as the gold (tinsel) standard of holiday décor in Washington, the Vice President’s residence at the United States Naval Observatory also celebrates the season with its own unique theme and design elements. 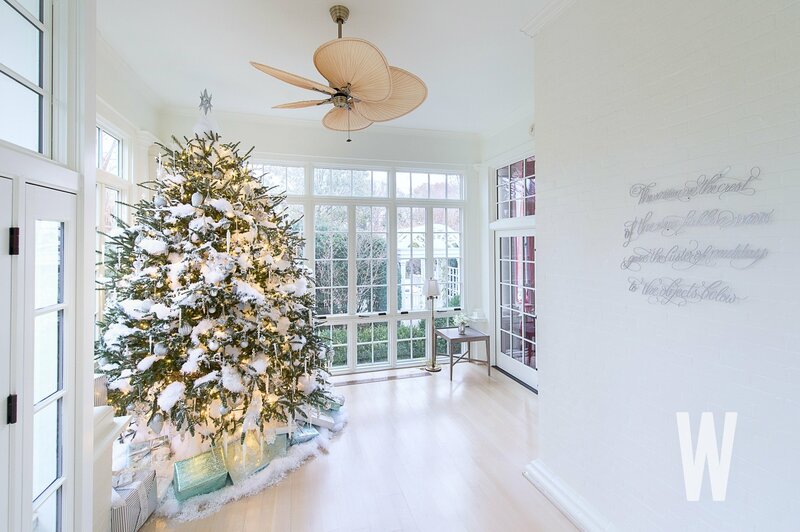 Karen Pence unveiled this year’s theme as “Twas the Night Before Christmas.” The holiday classic, which Vice President Mike Pence‘s mother, Nancy Pence Fritsch, gave to the family many years ago to read to their children when they were younger, holds special significance to the Pences, who still read the book with their children every Christmas Eve. 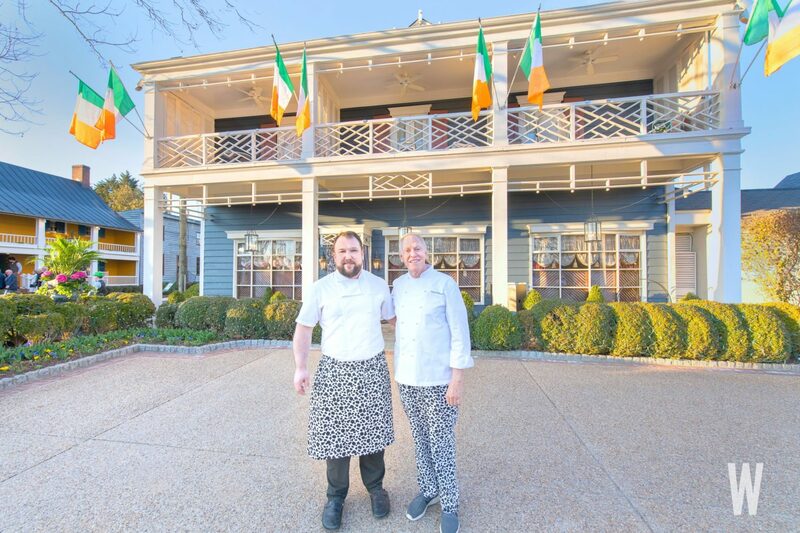 A verse from the poem, designed in metal by a calligrapher, is displayed in each room of the property and serves as the inspiration for the decorations in that room. 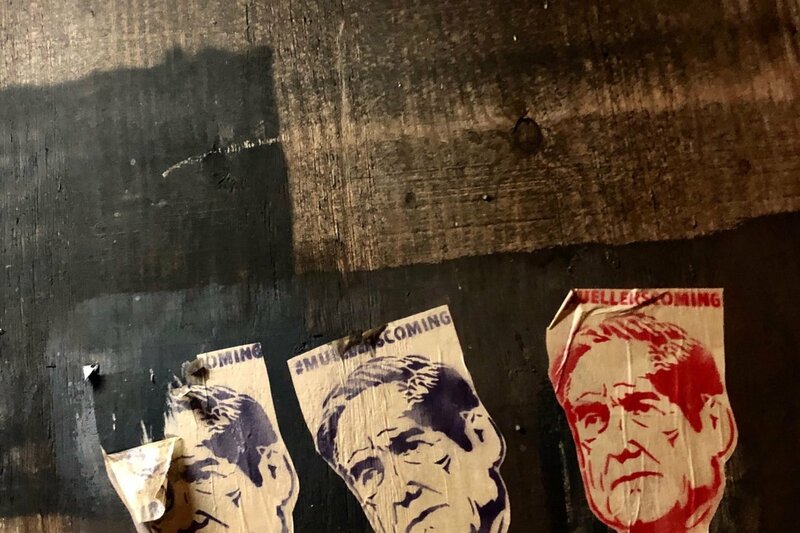 Much as it did at the White House, work on decorating the Pences’ home began the weekend after Thanksgiving. 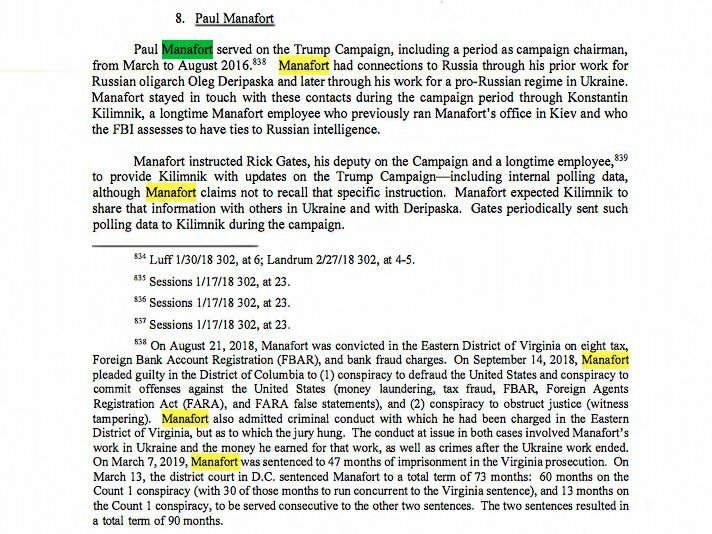 Some 45 volunteers from around the country used more than a mile of white lights and more than 340 feet of garland in the process. 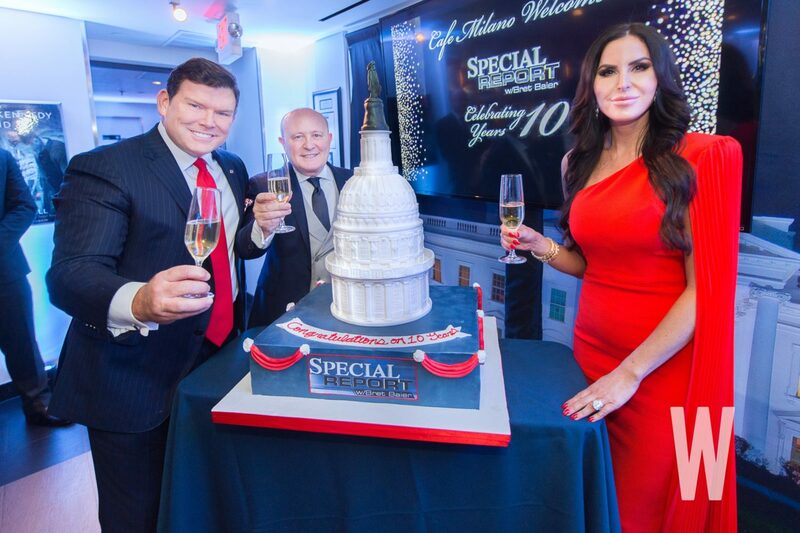 Throughout the holiday season, the Pence family will welcome approximately two thousand guests into the residence, including members of Congress, diplomats, and Secret Service members and their families. 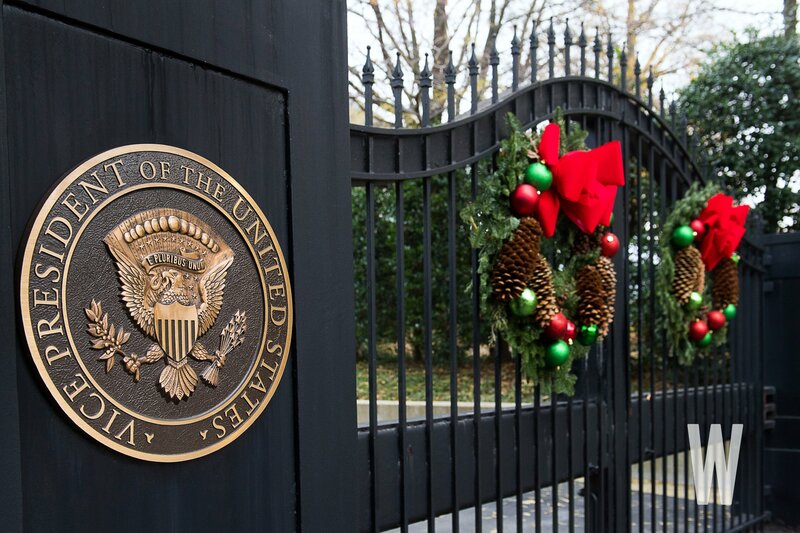 The seal of the Vice President of the United States is engraved into the gates outside the residence. 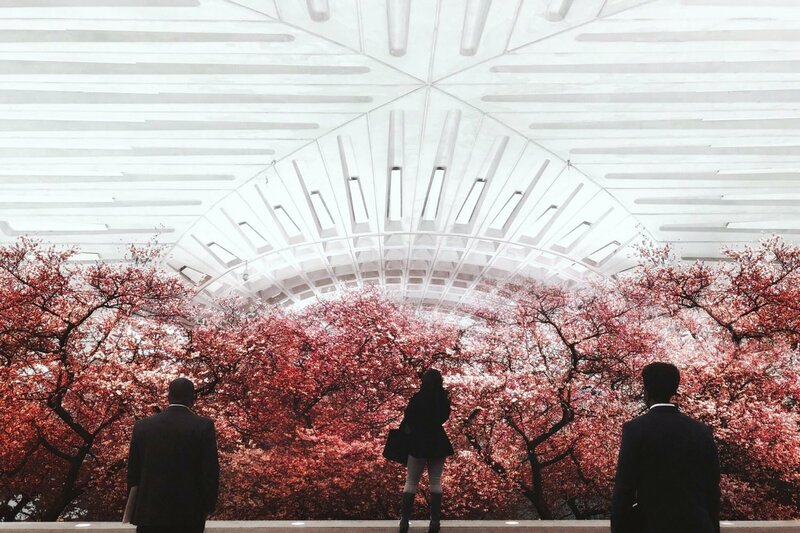 The main foyer which connects the dining room (left) with the library (center) and living room (right; not pictured). 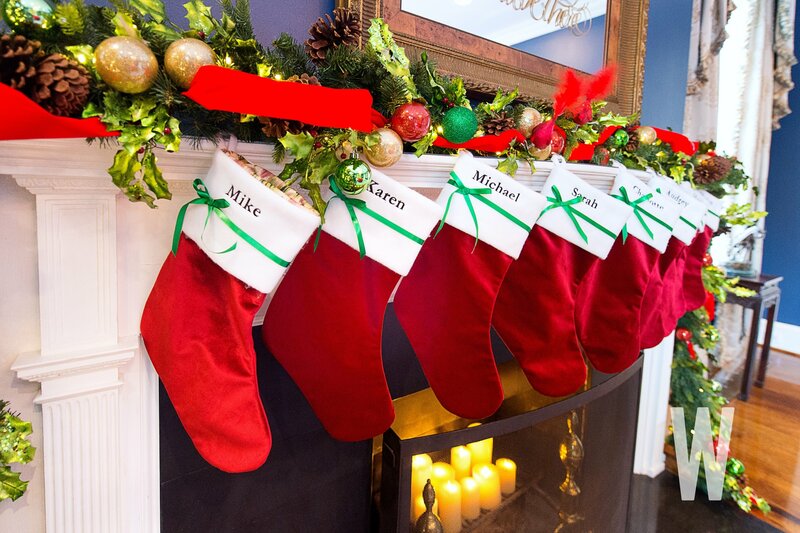 Stockings hung with care above the fireplace inside the dining room. 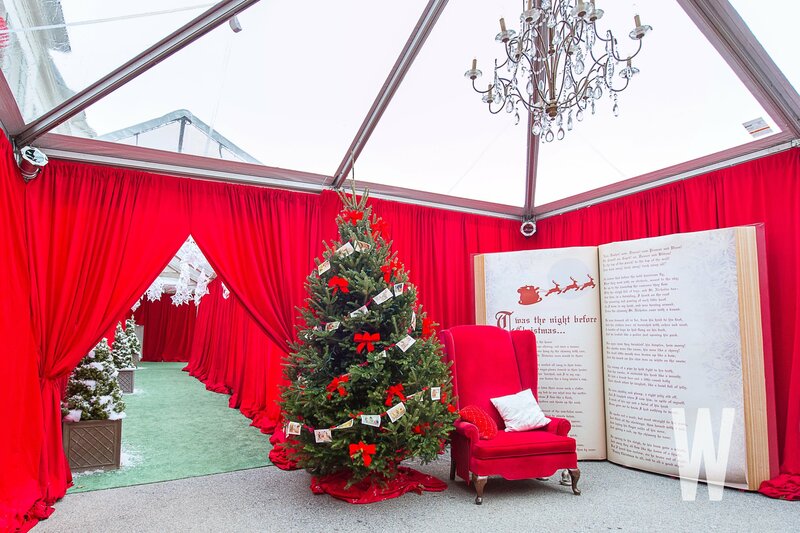 A giant 5-foot tall storybook of “Twas the Night Before Christmas” sets the scene for visitors at the tented holiday entrance to the residence. 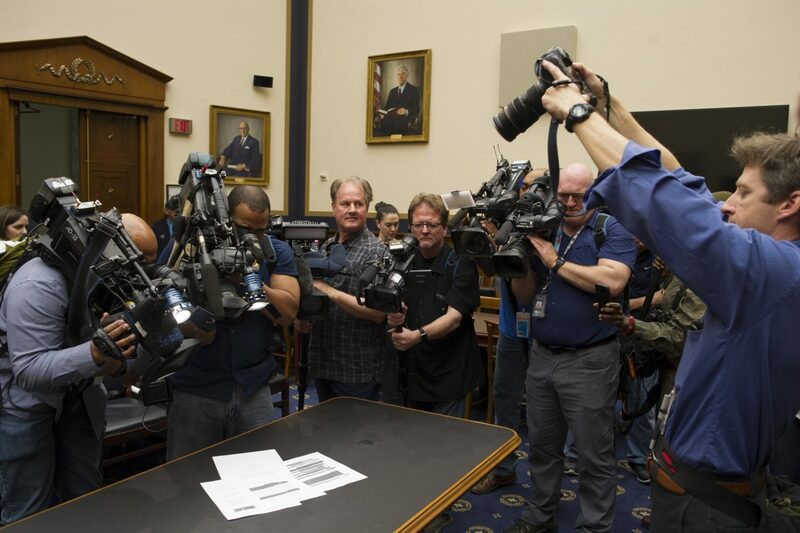 The library serves as a tribute to the reindeer mentioned in the poem. 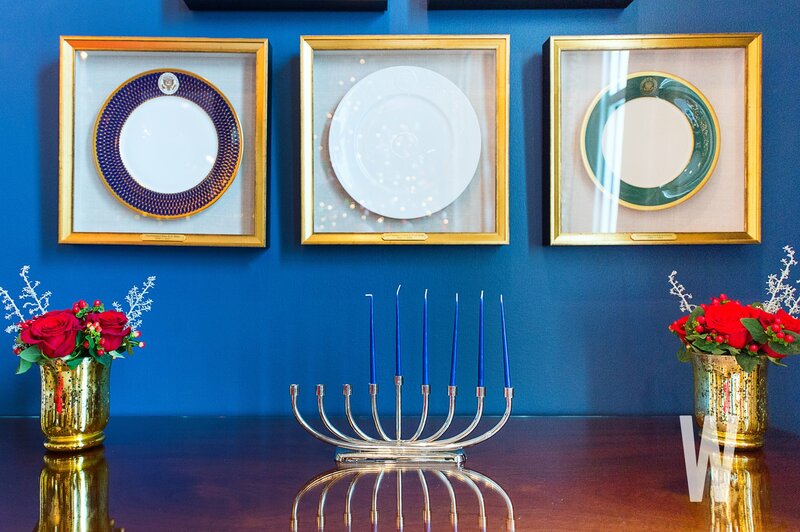 A menorah sits inside the dining room, underneath framed china patterns of earlier Second Families (the Bidens, Cheneys, and Gores, respectively). 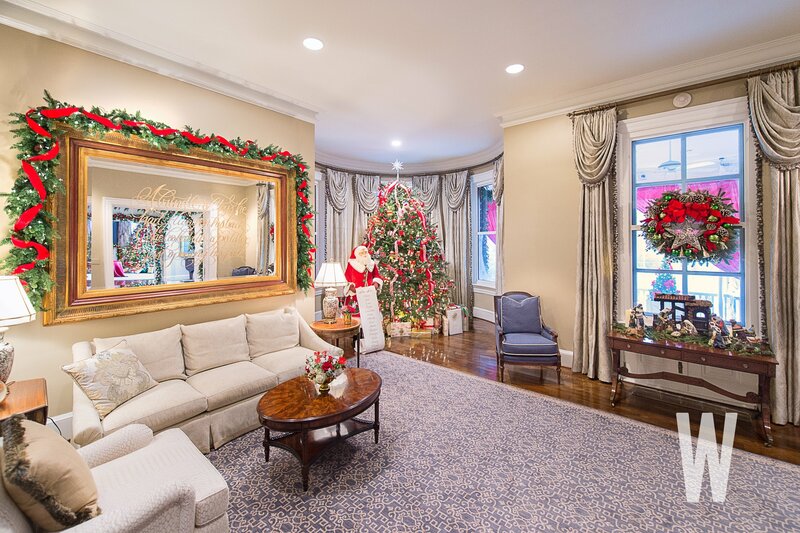 The sunroom is where the Pences greet guests to the residence, as a reflection of the warmth of the holiday season. 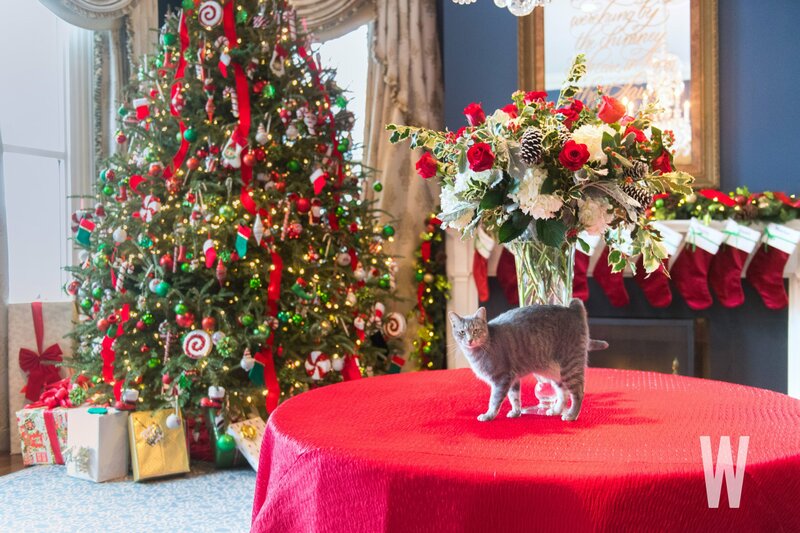 Hazel, the Pence family’s cat, stands guard over the presents inside the dining room. 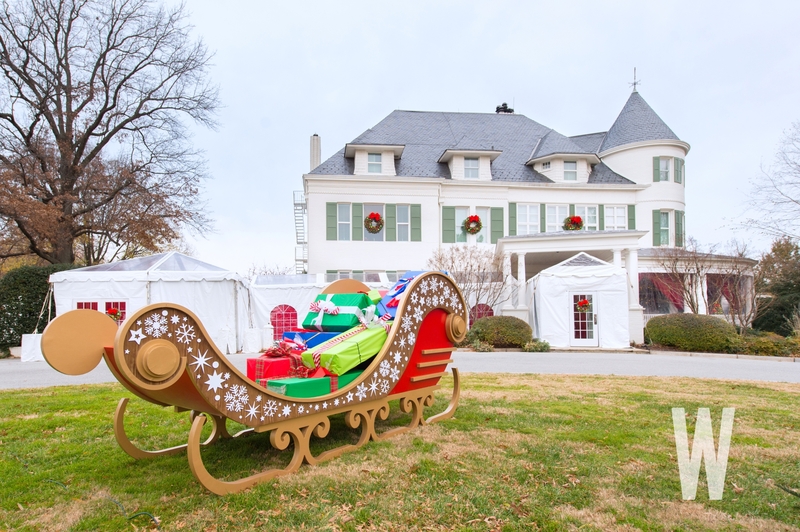 The front of the Vice President’s residence, including chimney for Santa’s eventual entrance (pending Secret Service approval). 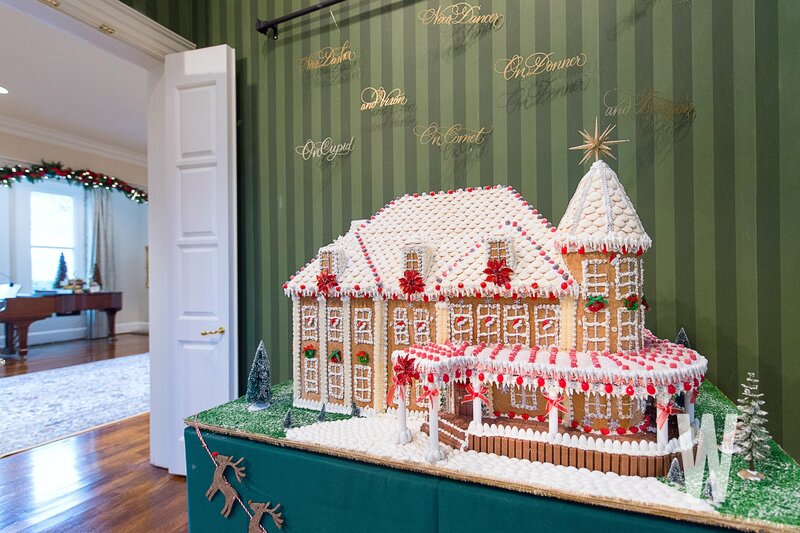 A gingerbread “residence” modeled after the Vice President’s home sits in the library. 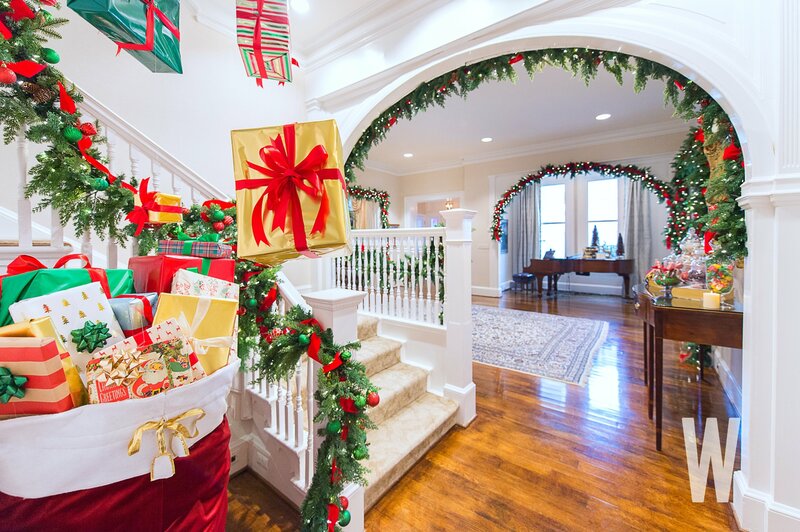 Gifts from Santa line the staircase of the foyer. 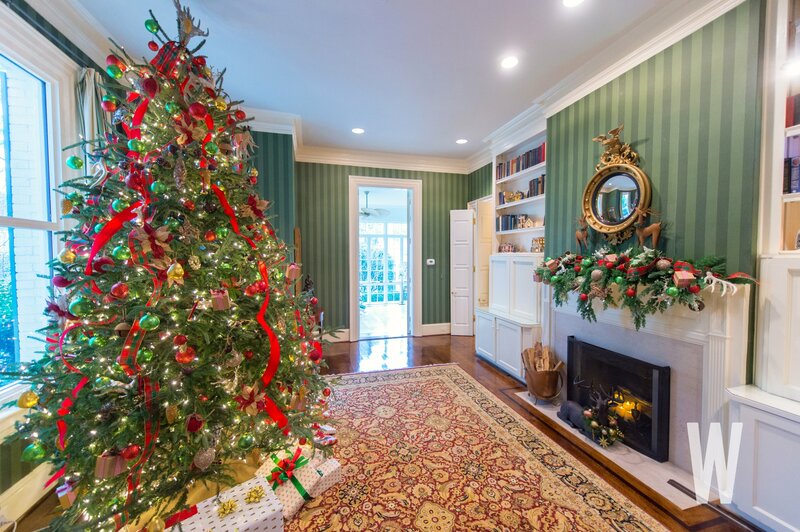 All seven of the Fraser fir trees located throughout the residence this year, including in the living room, were donated by Peak Farms in North Carolina. 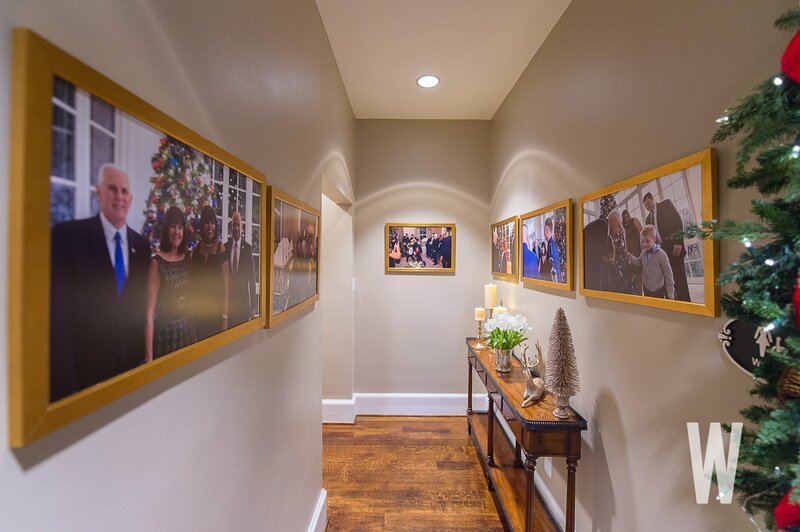 Photographs from last year’s Christmas celebrations at the residence and White House line the hallway walls. 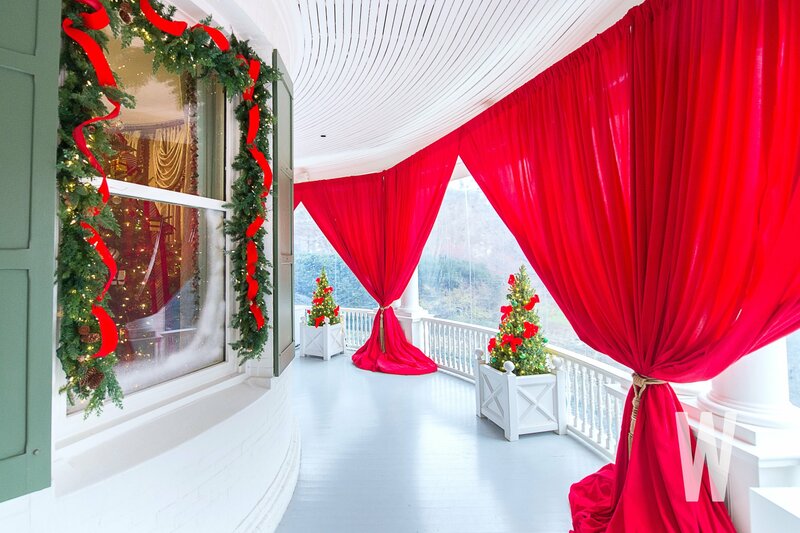 The red curtains on the (tented) outdoor veranda are new this year and offer a cheery splash of holiday color to guests as they make their way to the sunroom. 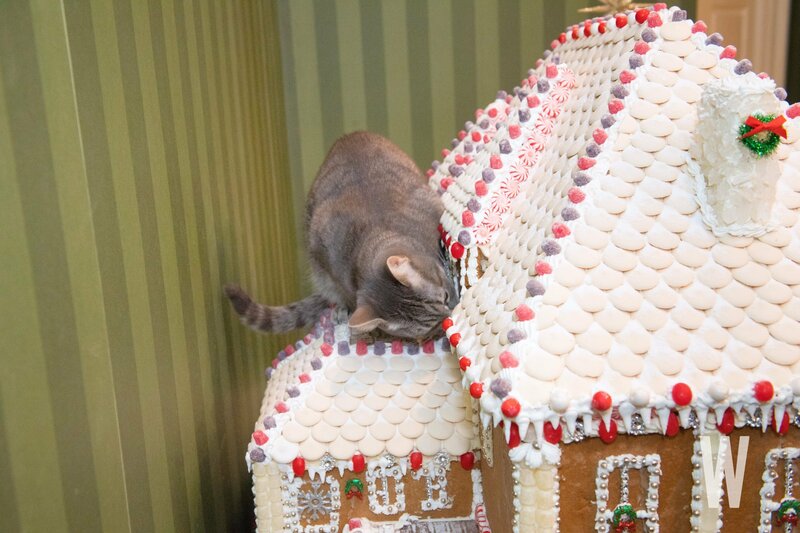 Hazel does her part in taste-testing the gingerbread house. 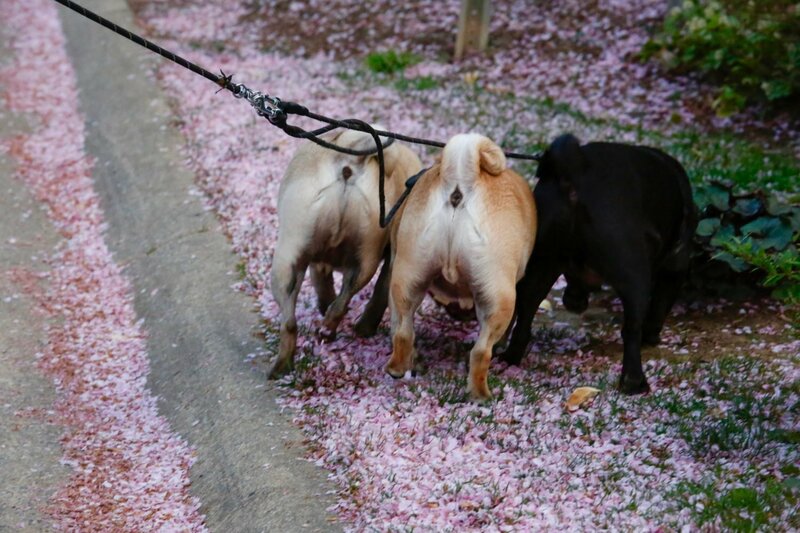 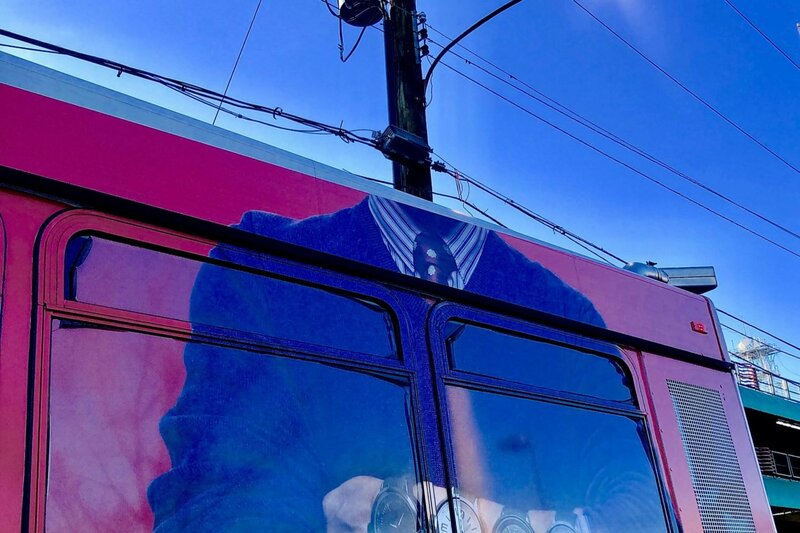 It passed! 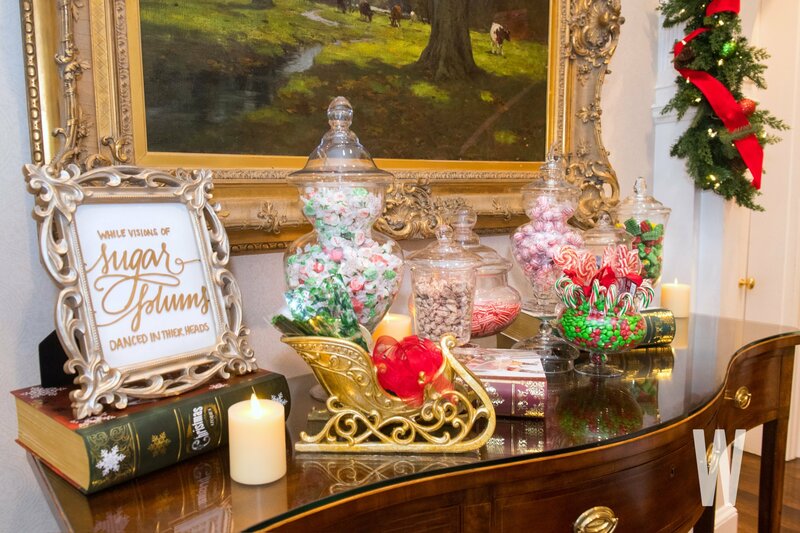 Sugar plum-inspired treats are available for guests to enjoy at the residence or take home.